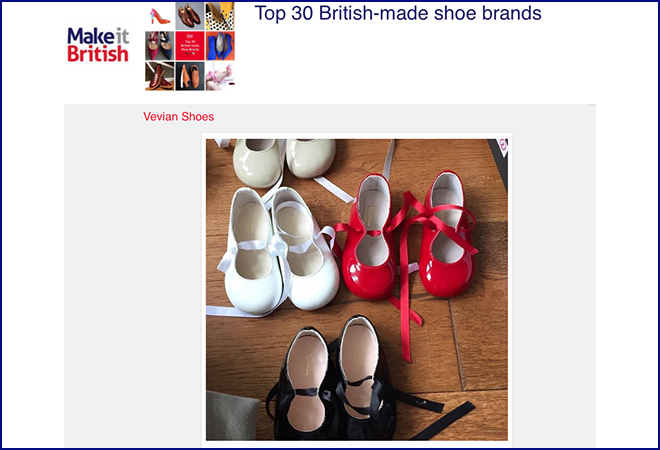 A list was compiled of the top 30 British-made shoe brands, and we are a part of it! Having our shoes made in Britain is a challenge, but we love being a part of the whole process and ensuring every pair of shoes is beautifully made and worthy of being treasured. Click here to see the full list.